Autism screenings are conducted in order to assess possible autism sympotoms and discuss potential supports that would be beneficial. Screenings tend to take between 45-70 minutes to complete. These screenings are intended to provide recommendations for seeking an autism diagnostic evaluation and for potential treatment options. 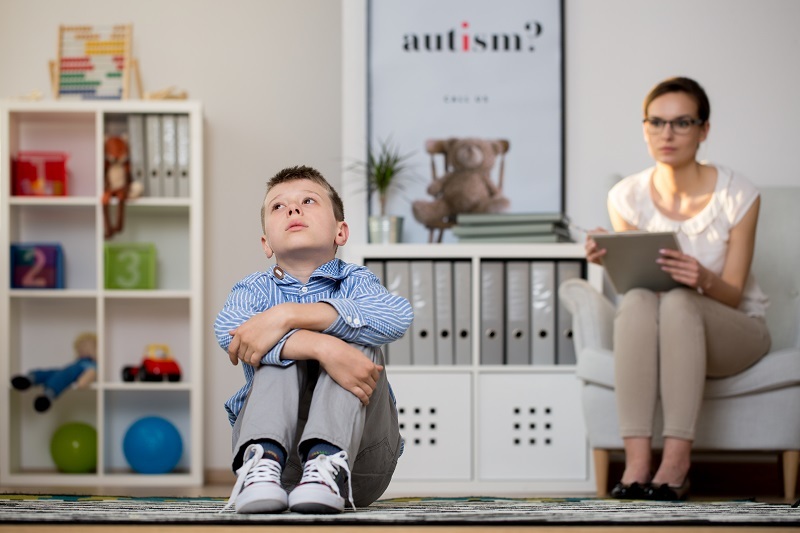 These appointments do not provide an autism diagnosis. Autism Screening reports will determine if a diagnostic evaluation should occur. Dr. Karla Fehr and Dr. Michelle Kibby from the SIU Clinical Psychology program along with their teams of graduate students will conduct various diagnostic assessments to determine if a formal diagnosis of autism spectrum disorder should be given, and determine how the family may be impacted by autism. Diagnostic evaluation appointments are limited, and are selected based on specific criteria found within the Autism Screening reports. We are currently scheduling appointment for autism screenings for the current spring semester. If you are interested in scheduling an appointment, please call 618-453-7130 or email autism@siu.edu. We do not currently accept walk-in appointments for screenings.